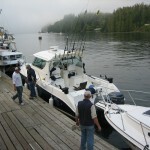 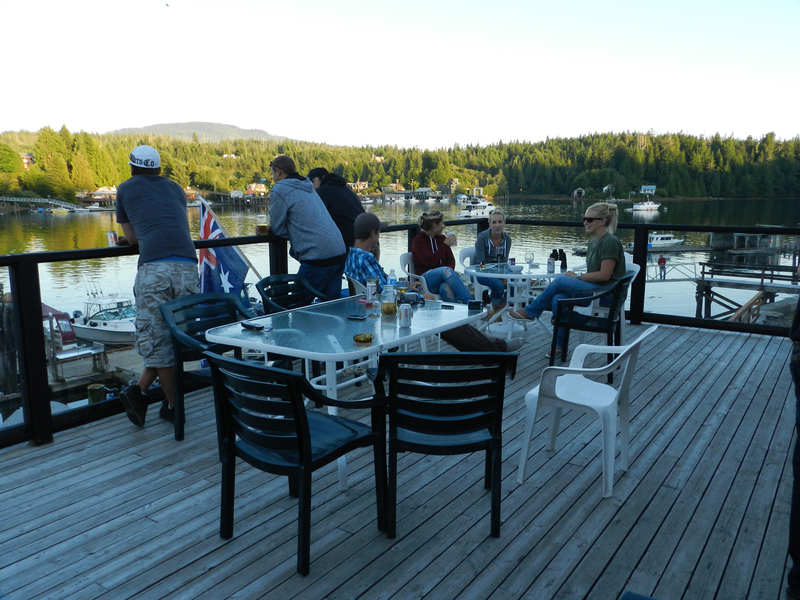 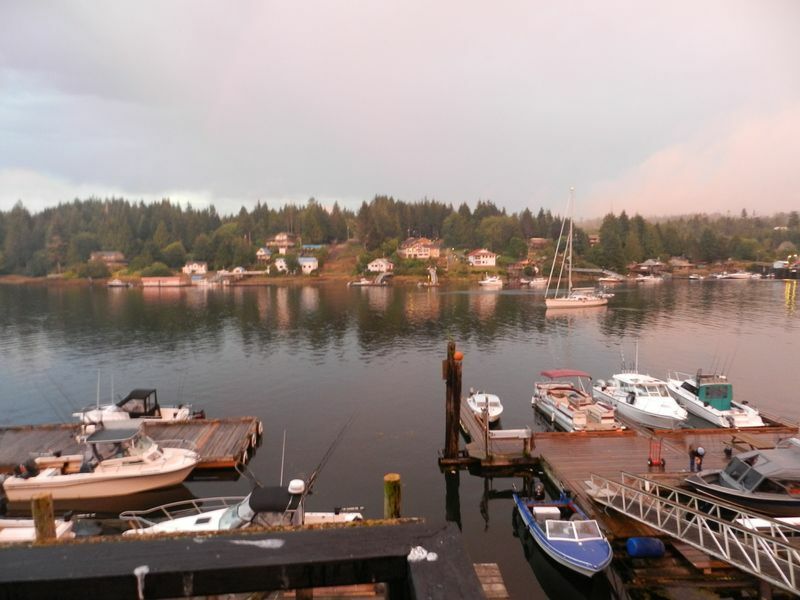 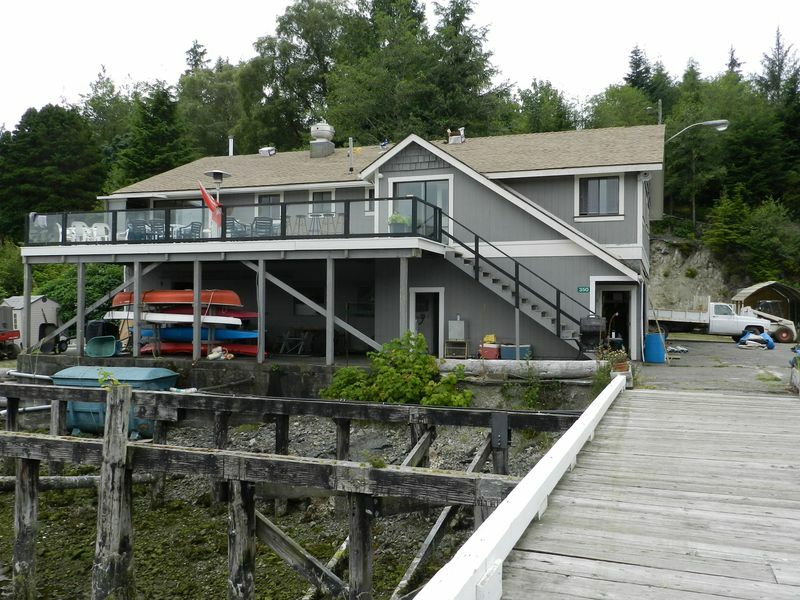 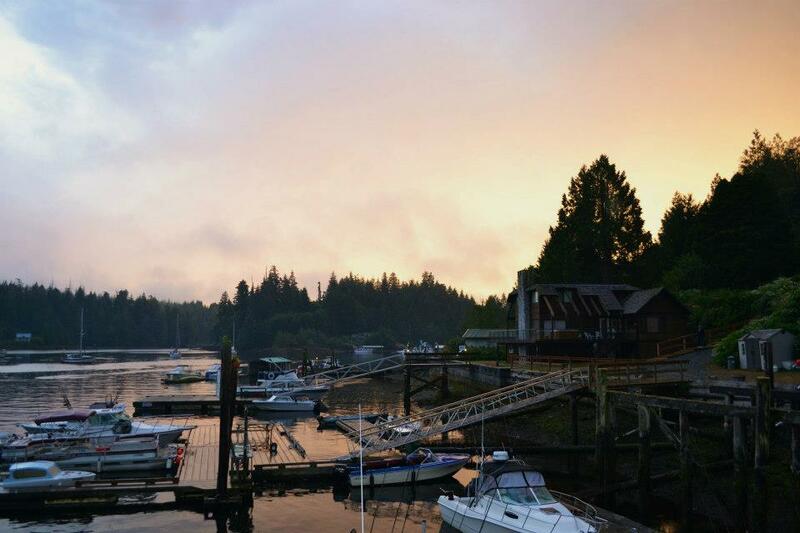 Harbourside Lodge has moorage facilities for all guests and for casual moorage. 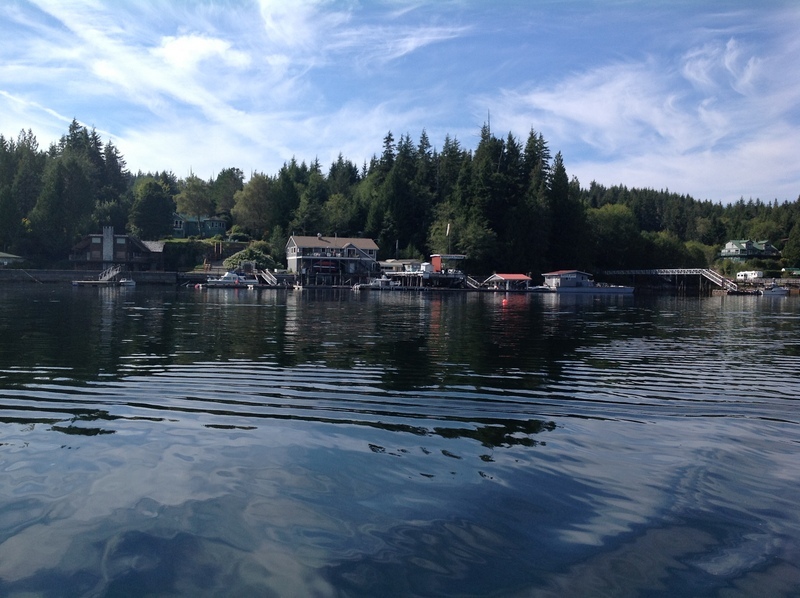 Our docks offer moorage, power (15amp, 30amp & 50amp) and water facilities, for all sizes and types of vessels. 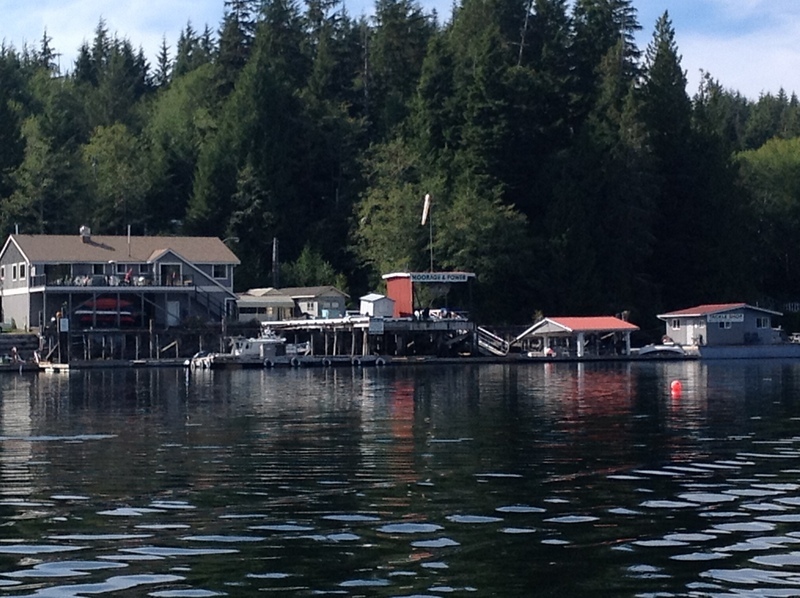 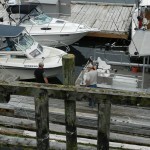 We have deep water around our docks and we are conveniently located on the west side of the harbour. 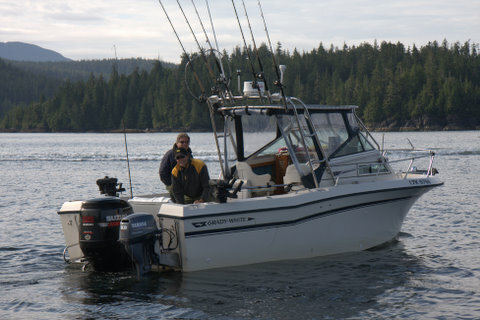 We also have a store on our docks and carry a wide range of fishing tackle, bait, cannon balls, drink ice, salt ice, pop, snacks, coffee and other assorted needs, including fuel (gas and diesel). 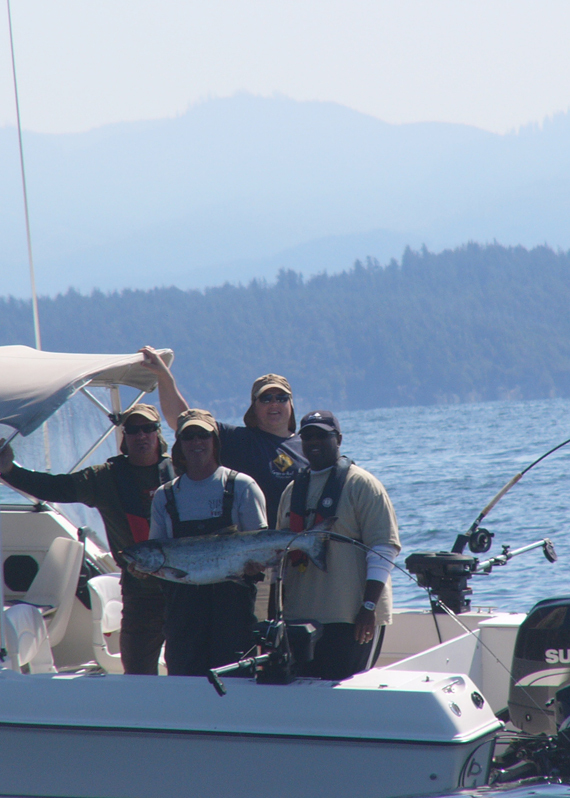 Call in and visit the store and get up to date fishing information, as well as friendly service. 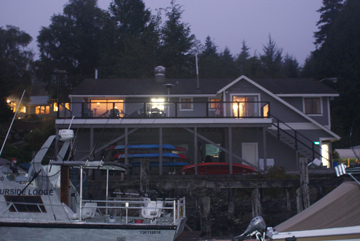 Please contact us for more information or to book your stay now. 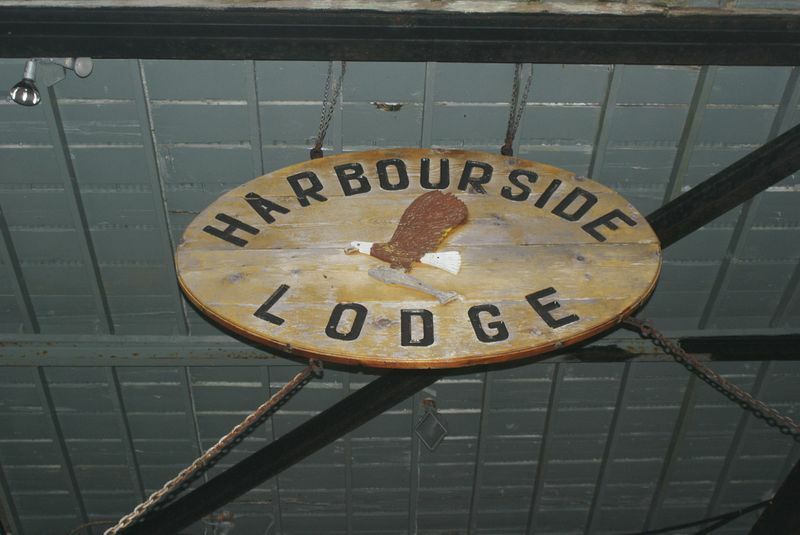 Single night bookings in Lodge and Suites attract a surcharge. 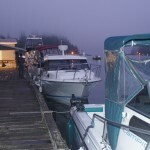 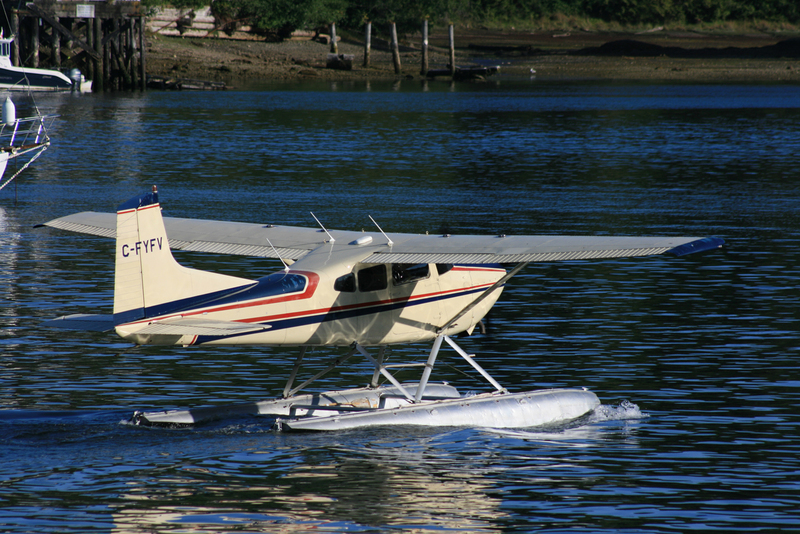 Boat and float plane moorage is also available upon request. 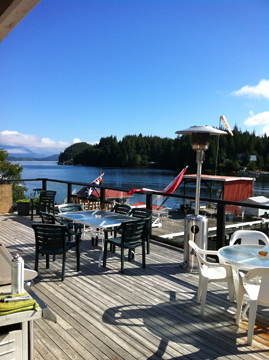 All rates shown are in CDN Dollars and do not include applicable taxes or gratuities.